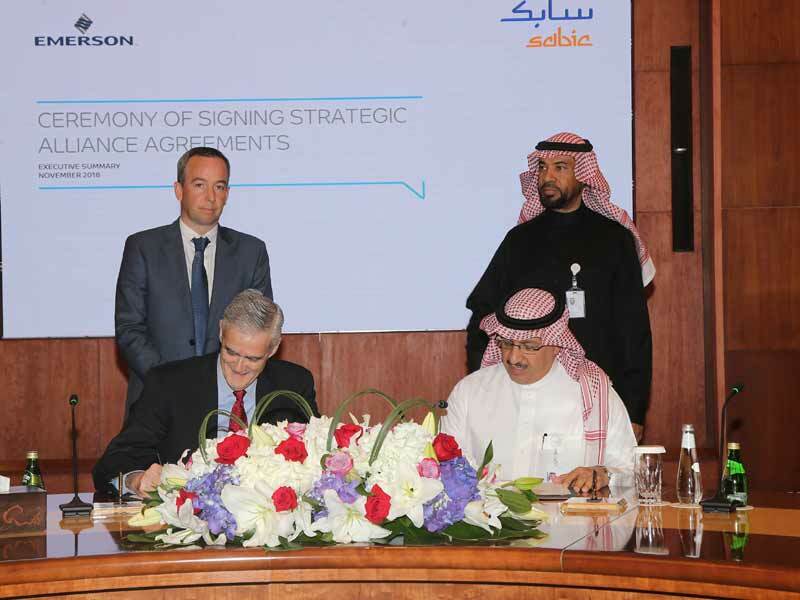 Sabic, the world’s third largest diversified Petrochemicals Company, announced that it is taking steps to establish strategic alliances with six multinational suppliers: German conglomerate Siemens; Swiss technology firm ABB; US-Japanese manufacturer Elliott Group; and two Japan-based engineering companies, Yokogawa, Mitsubishi and US manufacturer Emerson. The Memorandum sets out the framework of cooperation between the parties to enable Sabic to seek joint opportunities and achieve top quartile performance in manufacturing. The strategic purpose of these alliances are to support Saudi 2030 vision by stimulating national economy and local content, achieve industry-leading performance, leverage technology innovation, enhance knowledge sharing and identification of lucrative opportunities with market-leading organisations.